Clean and comfortable housekeeping cottages with three or four piece bath. 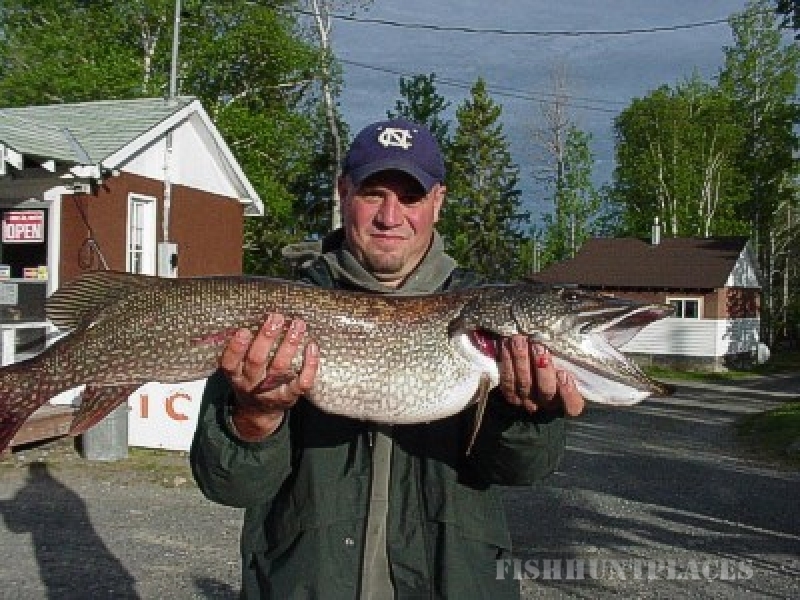 You have your choice of many lakes with walleye, northern pike, smallmouth bass and perch. 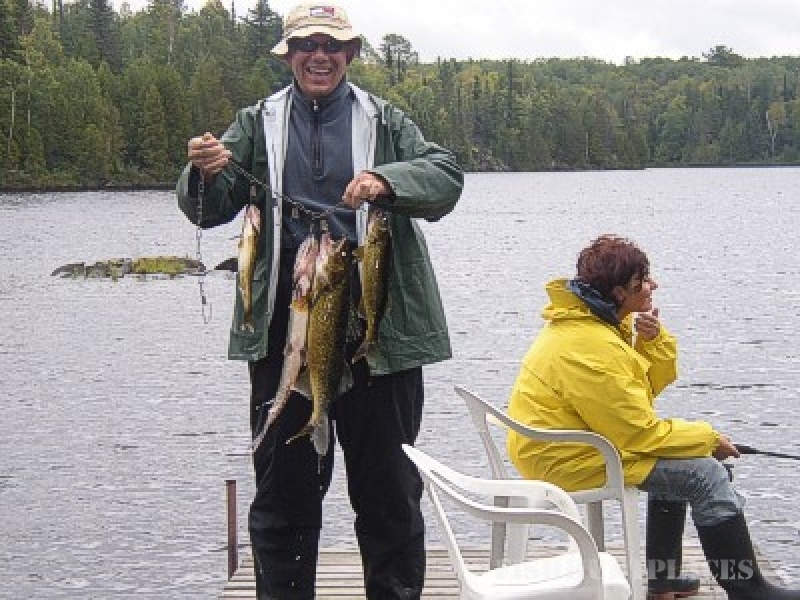 Other area lakes have speckled, rainbow and lake trout. 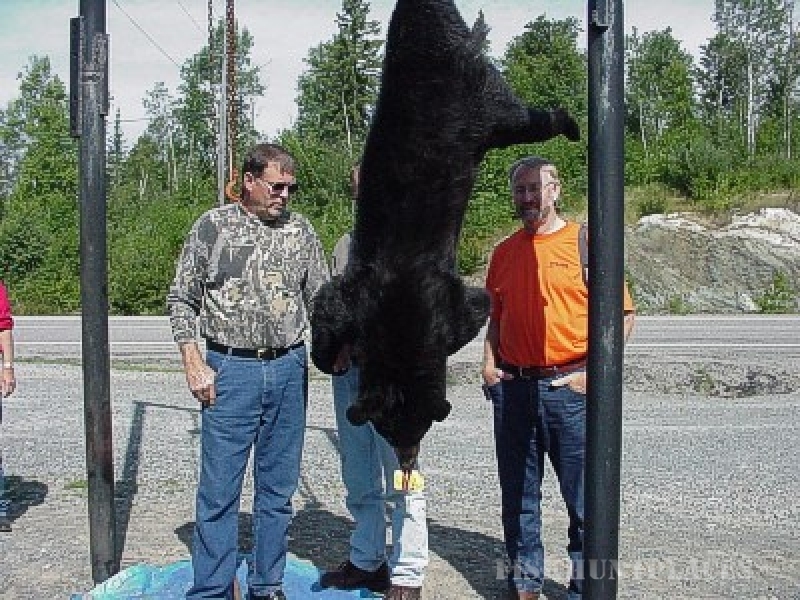 We have great fall hunting for bear, moose, grouse and waterfowl. 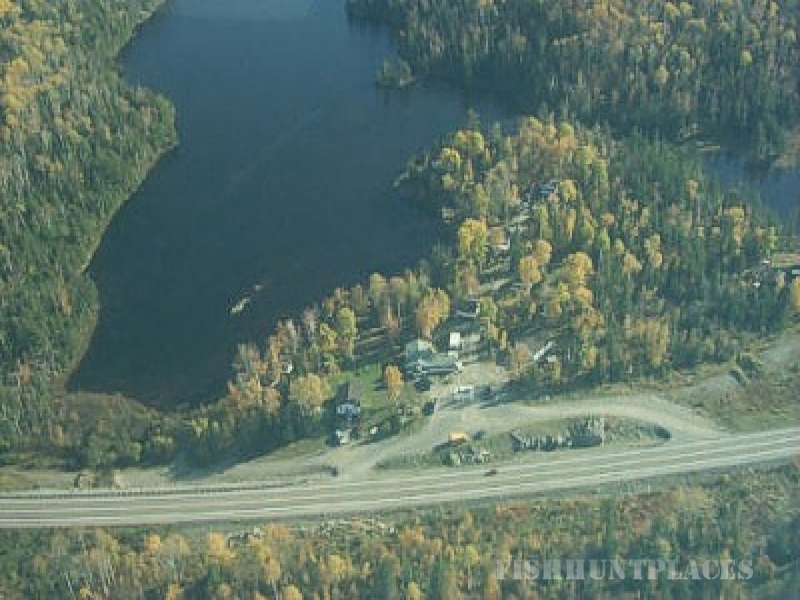 Fish and hunt on your own or book a bear or moose-hunting package. For the ATV enthusiast, ride from sunrise to sunset on hundreds of miles of old abandoned roads. This area was designed for you and your ATV by Mother Nature. Wild strawberries, blueberries and raspberries are abundant in the area and outside your cottage door. Different types of mushrooms are available for picking as well. For photos and viewing, our area offers many opportunities. 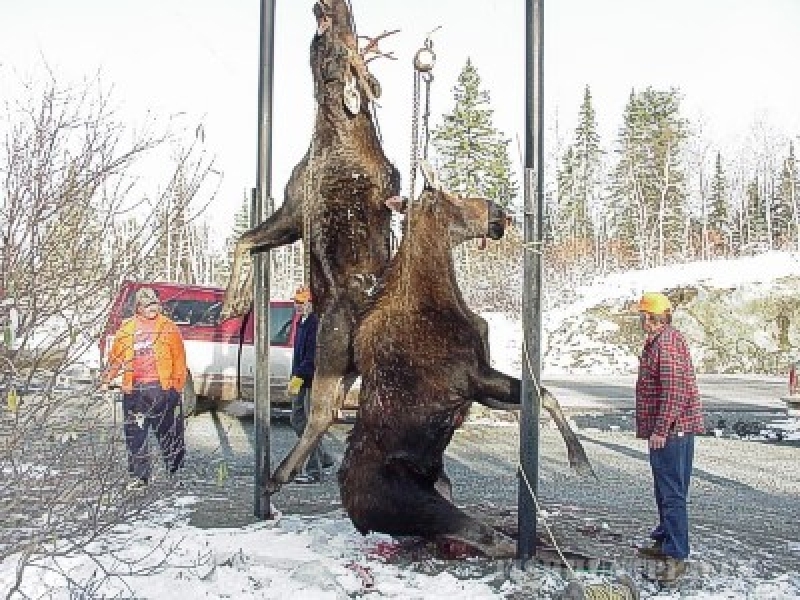 Whether it be a cow moose with young calves or a big bull showing off his headgear, you're sure to be rewarded. There are countless varieties of birds here year round. From Hummingbirds to Golden Eagles. Various opportunities present themselves for bear sightings in the berry patches and along side the roadways. You can see them feeding or catch the sow and her cubs playing. Winter time offers great ice fishing for many species or you can snowmobile on miles of groomed trails. We are located just off the TOP "C" trail in Shining Tree. Our store also sells gasoline, ice, bait, tackle, licenses, groceries and souvenirs. VISA, Master Card, Interac accepted. L.C.B.O. Agency Store for liquor and beer.